Huawei P Smart 2019 - Time To Upgrade Your Level! 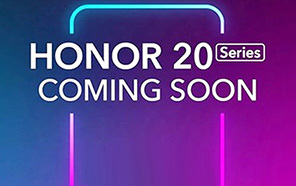 Huawei had already launched the P Smart and now time came when 2019 variant is on its way to get unveiled in next few days. This new phone is successor with some improve specifications compared to the previous one. Huawei P Smart 2019 is going to hit all the markets with latest version of Kirin chipset which is Kirin 710 and we know that this new chipset is made with mid-range devices from this brand. 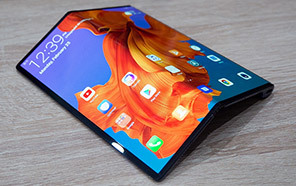 Huawei's P Smart 2019 is going to out perform the devices of Samsung just they did in flagship with its camera tech. 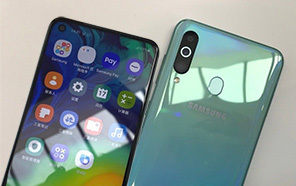 We can say that devices like Samsung Galaxy A7 2018 gonna face P Smart 2019 and we can say that this device is going to give a quite tough time to this Korean smartphone. 6.2 inch screen is bigger then A7 2018 which gave P Smart 2019 by Huawei edge due to its Notched display and now there is more space available compared A7 2018. IPS is great choice for displaying the depth and the quality of pixels. Huawei P Smart's resolution is FHD Plus which mean that heavy graphics games will look more bright and attractive and you will love to play games at whole new level of brightness and contrast. 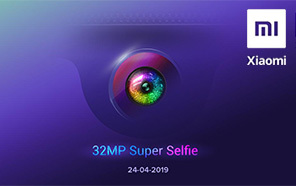 Smart 2019 have 3 GB of RAM to tackle the needs of its multi-tasking while 32 GB of internal storage of phone is enough for storing large numbers of pictures. Huawei Smart 2019 also got an SD card slot which is capable to expand the internal storage up to 256 GB. 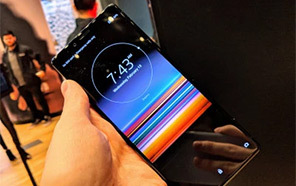 Android OS v9.0 Pie is seems to be perfect choice for this new phone and Huawei P's Smart 2019 will also get the latest look of Emotion UI which will be laid on top of the OS. Average Rating is 4.8 stars - based on 5 user reviews. Disclaimer. 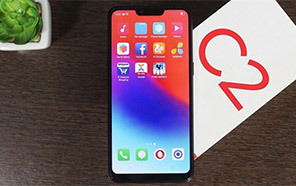 Huawei P Smart 2019 price in Pakistan is updated daily from the price list provided by local shops and dealers but we can not guarantee that the information / price / P Smart 2019 Prices on this page is 100% correct (Human error is possible), always visit your local shop for exact cell phone cost & rate. Huawei P Smart 2019 price Pakistan. Aslamalikum, front camera 8mp bot zada Kam Hai battery mah be, price 30 sa uper ni honi chaiye q ka water drop main oppo na sub ko pechay chor diya Hai agar usay beat krna hai tu price Kam rakhni ho ge.. It will be a nice phone at low price,,,, i want to buy... when it will launch? 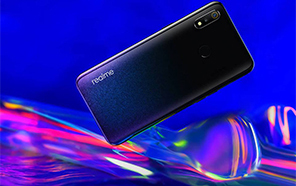 Huwei is the best brand huawei nay sab ko pechay chor dia hai har lehaz say chahay design ki bath ki jai ya features ki. Yh phone bhi hit ho ga market may. 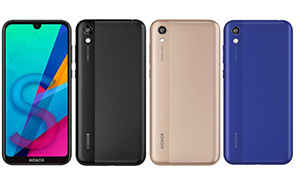 The latest price of Huawei P Smart 2019 in Pakistan was updated from the list provided by Huawei's official dealers and warranty providers. The best price of Huawei P Smart 2019 is Rs. 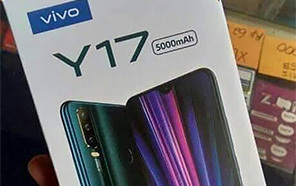 Coming Soon in Pakistan in official warranty ( without discount ), while the without warranty Grey market cost of P Smart 2019 Huawei is N/A. The price stated above is valid all over Pakistan including Karachi, Lahore, Islamabad, Peshawar, Quetta and Muzaffarabad. Slight deviations are expected, always visit your local shop to verify P Smart 2019 specs and for exact local prices. Huawei P Smart 2019 Price in Pakistan is Rs. Coming Soon as of Sat 20/04/2019.